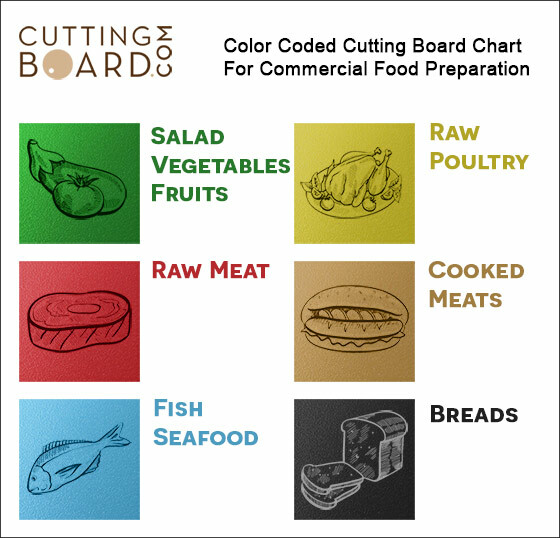 Red cutting boards are the food service standard for preparation of raw meat. As one of the most common back of house prep tasks, red boards are the most used and replaced commercial boards. Our cutting boards are made from super durable polypropylene plastic (HDPP), which is superior to normal poly cutting boards at restaurant stores. HDPP is more resistant to warping, knife scarring and staining. Each of our boards come with a textured surface to assist with prepping and can all be cleaned safely in the dishwasher. All of our poly plastic are NSF certified and bear the NSF logo mark on the board. Click the button below to add the Commercial Red Plastic Cutting Board - 20 x 15 x 1/2 to your wish list.